$34,428 x 84 Months @ 3.9% APR (estimated financing rate, cost of borrowing $4,939). $0 down payment. $34,428 x 60 Months @ 2.9% APR (estimated lease rate, cost of borrowing $3,449, estimated buyout $12,394). $37,639 x 84 Months @ 3.9% APR (estimated financing rate, cost of borrowing $5,399). $0 down payment. $37,639 x 60 Months @ 2.9% APR (estimated lease rate, cost of borrowing $3,745, estimated buyout $13,174). $30,639 x 84 Months @ 3.9% APR (estimated financing rate, cost of borrowing $4,395). $0 down payment. $30,639 x 60 Months @ 2.9% APR (estimated lease rate, cost of borrowing $3,048, estimated buyout $10,724). 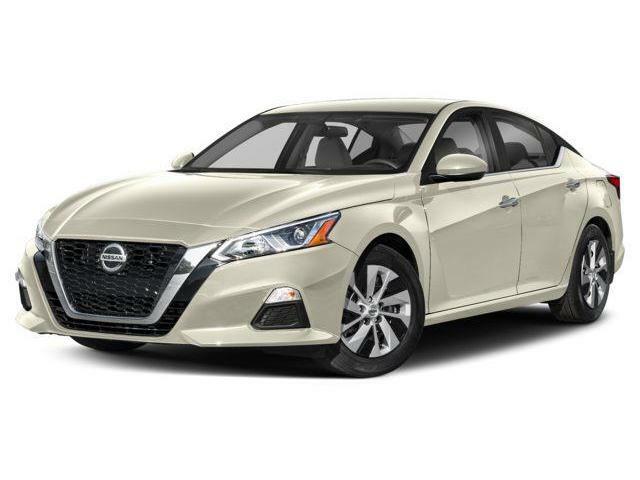 $30,521 x 84 Months @ 3.9% APR (estimated financing rate, cost of borrowing $4,378). $0 down payment. $30,521 x 60 Months @ 2.9% APR (estimated lease rate, cost of borrowing $3,037, estimated buyout $10,682). 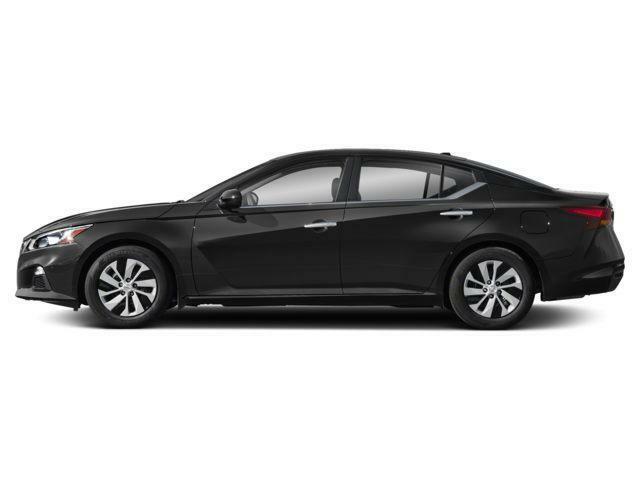 $34,021 x 84 Months @ 3.9% APR (estimated financing rate, cost of borrowing $4,880). $0 down payment. $34,021 x 60 Months @ 2.9% APR (estimated lease rate, cost of borrowing $3,409, estimated buyout $12,248). 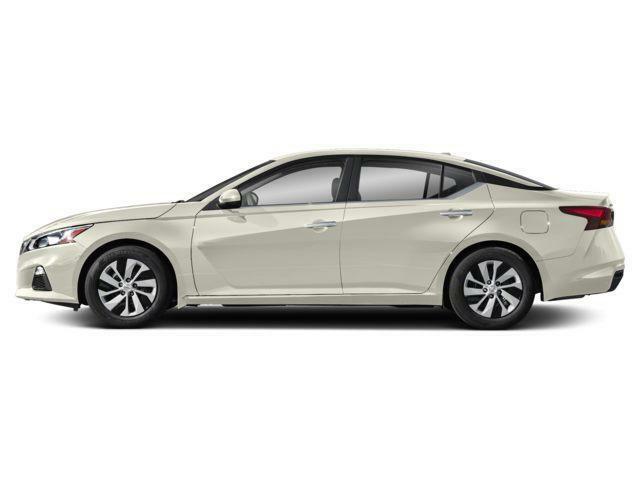 $34,321 x 84 Months @ 3.9% APR (estimated financing rate, cost of borrowing $4,923). $0 down payment. 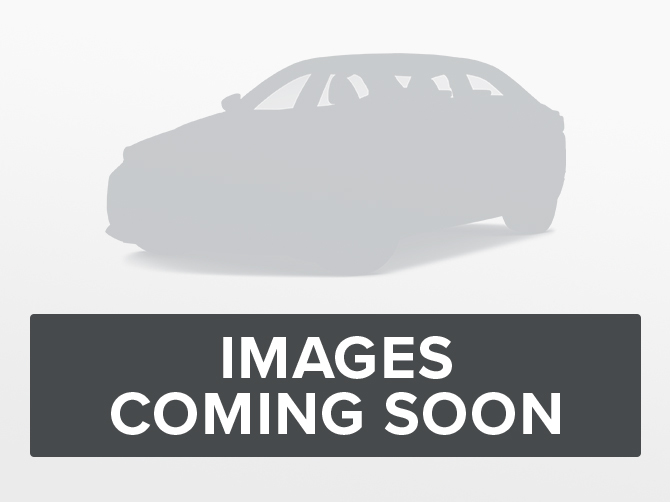 $34,321 x 60 Months @ 2.9% APR (estimated lease rate, cost of borrowing $3,439, estimated buyout $12,356). $37,939 x 84 Months @ 3.9% APR (estimated financing rate, cost of borrowing $5,442). $0 down payment. $37,939 x 60 Months @ 2.9% APR (estimated lease rate, cost of borrowing $3,775, estimated buyout $13,279). 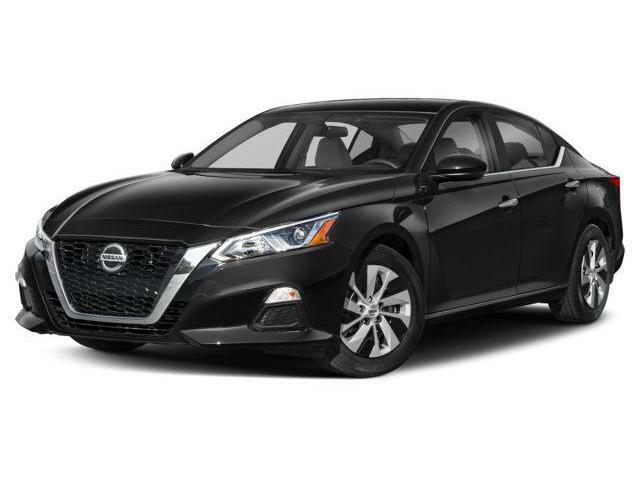 $35,771 x 84 Months @ 3.9% APR (estimated financing rate, cost of borrowing $5,131). $0 down payment. $35,771 x 60 Months @ 2.9% APR (estimated lease rate, cost of borrowing $3,584, estimated buyout $12,878).